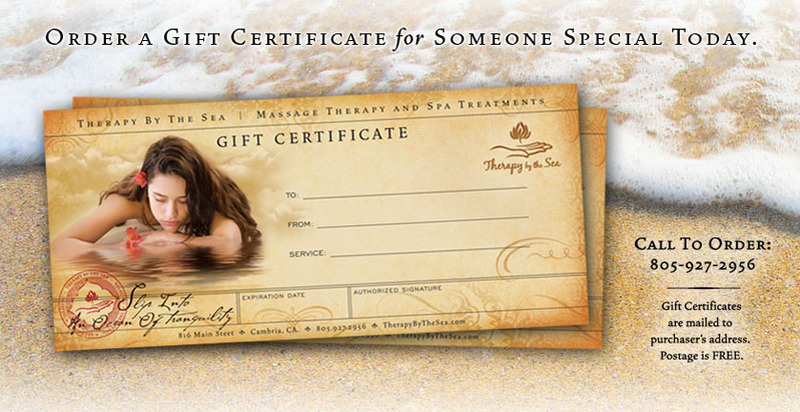 GIVE THE GIFT OF MASSAGE WITH A GIFT CERTIFICATE! Be sure to check out some additional options available to enhance you session. 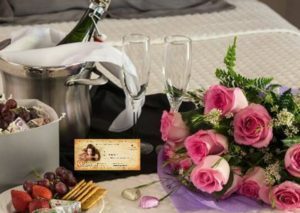 OUR PACKAGE ADDITIONS ARE A DIVINE WAY TO TOTALLY PAMPER A LOVED FOR THOSE SPECIAL OCCASIONS. OUR ADD ONS ARE PERFECT FOR THOSE WHO WANT ENHANCE THEIR SESSION WITH SOME EXTRA SPECIAL CARE. OUR TIME OUT ESSENTIALS ARE GREAT FOR ENHANCING YOUR SESSION OR FOR SOMEONE WHO IS WAITING FOR ANOTHER.